I’ve been talking to a lot of people recently about Google AdWords. I ask them how they get on with it and if they think it’s a cost effective form of advertising. It’s funny how the people that use it say that it works and the people that don’t say it’s expensive. I honestly found that the people that use it, at least have a reasonable understanding of how to make negative targeting work for them. The people that didn’t like AdWords generally hadn’t looked in to how specific you can make the targeting parameters. Negative keyword targeting is a fundamental part of the AdWords system. 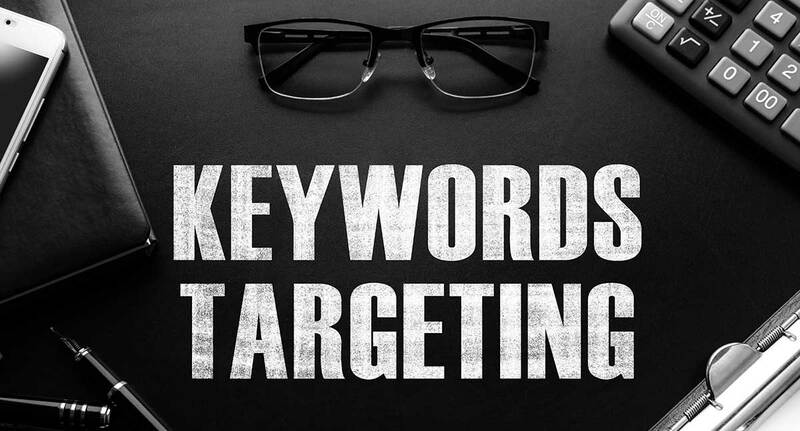 If you are using AdWords and you haven’t got a reasonable list of negative keywords in your system, then it’s extremely likely you are wasting money on clicks you simply don’t want or need. I think one of the main examples I’ve seen used on the Internet is ‘Mole removal’. It’s fairly obvious what the problem would be with that one but there are many others where people put together an AdWords campaign without being sure to think of the keywords they DONT want to be found for. So let’s think of a few examples of negative keywords that you may need in your system. The word ‘free’, I normally have as a negative keyword on all accounts. One major one that people tend to forget completely about, is around education. When you are selling a service, such as ‘website design’. You don’t want to be found for ‘Learn how to do website design’. So you negative out the word ‘learn’. You get the idea? That can also work in reverse of course. If you are offering training, you want to use negative keywords that might help you with that. This can be a little complicated but it’s worth you taking the time to come up with an exhaustive a negative keyword list as possible as it’ll save you what could be a lot of money. If you’d like to find out more about what I do, let’s have a coffee and a chat. Call me on Norwich 01603 383477 or send me an email.